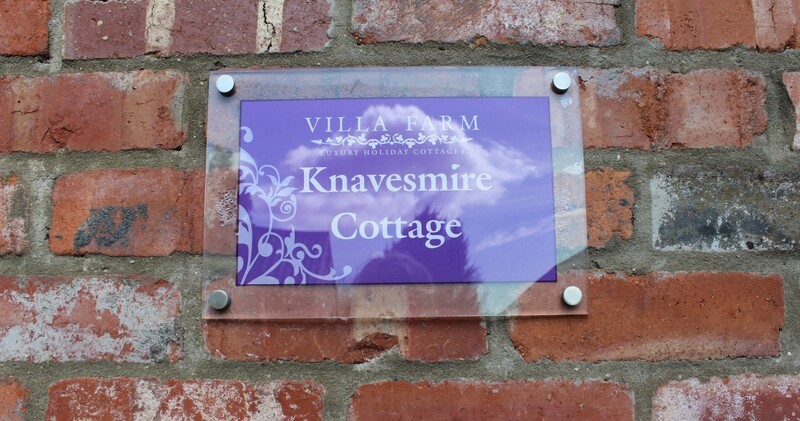 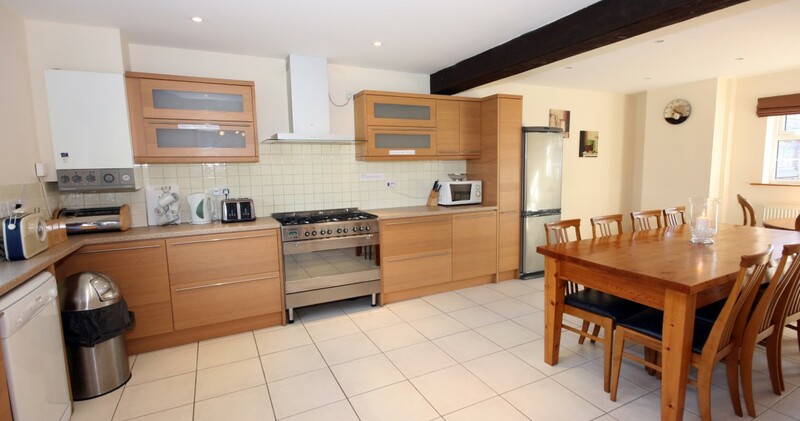 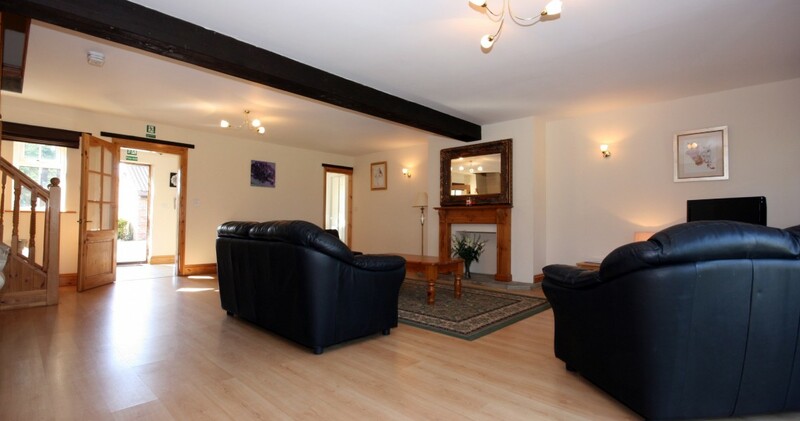 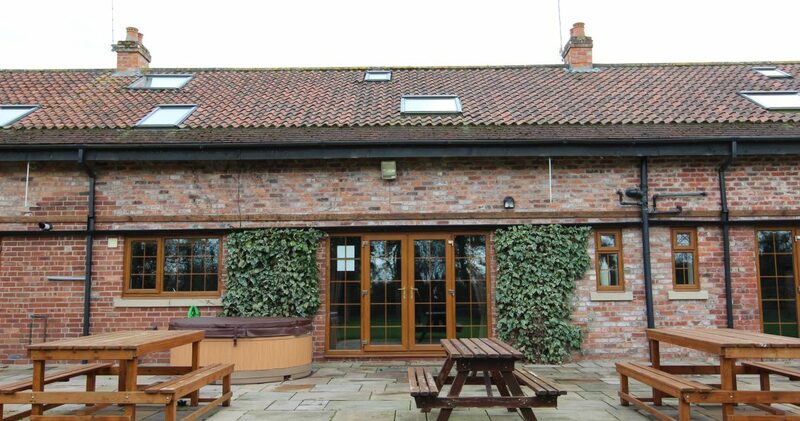 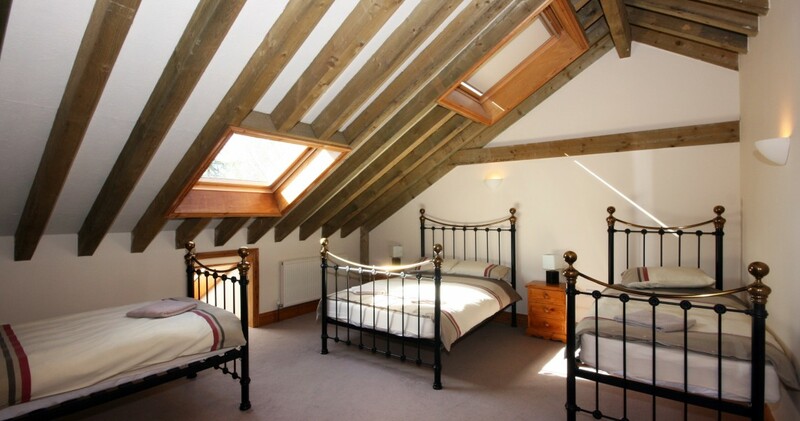 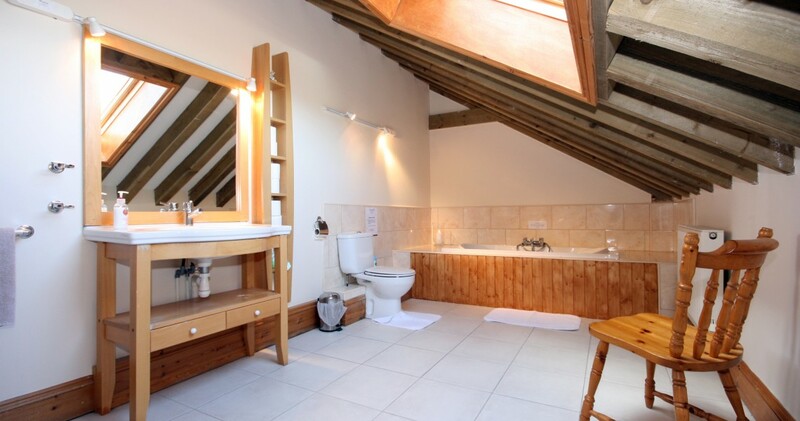 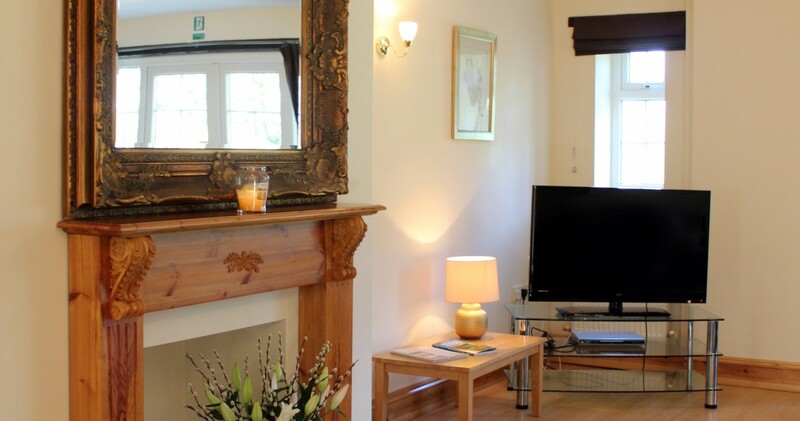 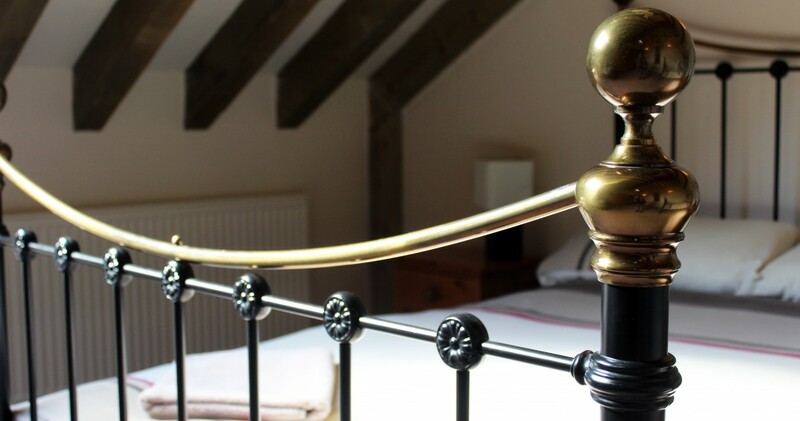 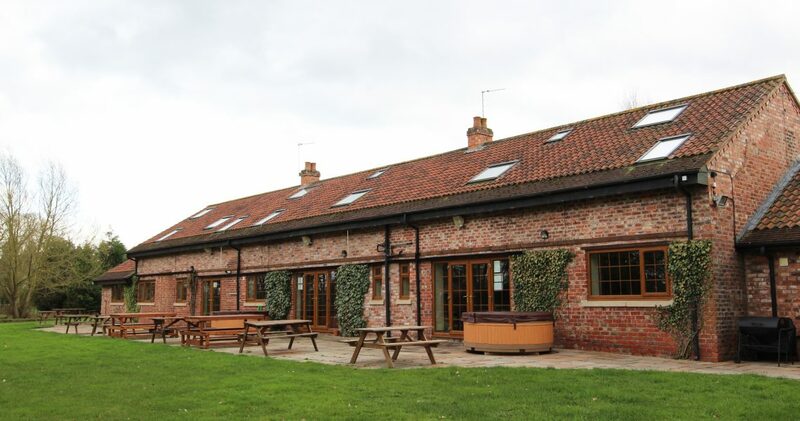 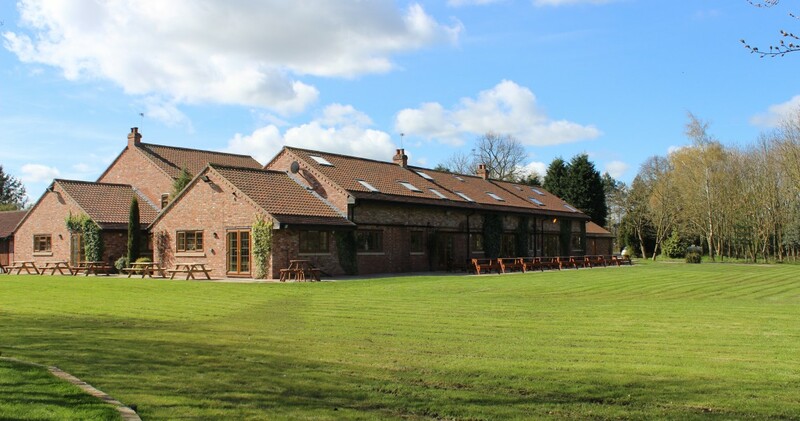 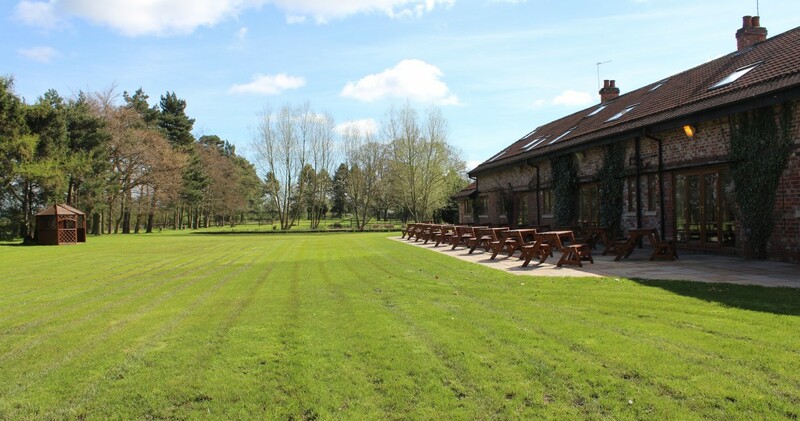 Knavesmire Cottage sleeps up to 10 guests and has two bedrooms. 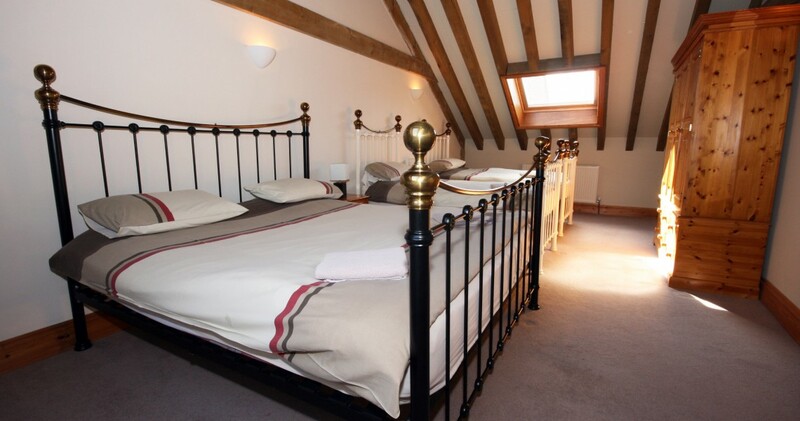 On the first floor there is one family bedroom containing one king size bed and two single beds and one family bedroom containing one double bed and two single beds. 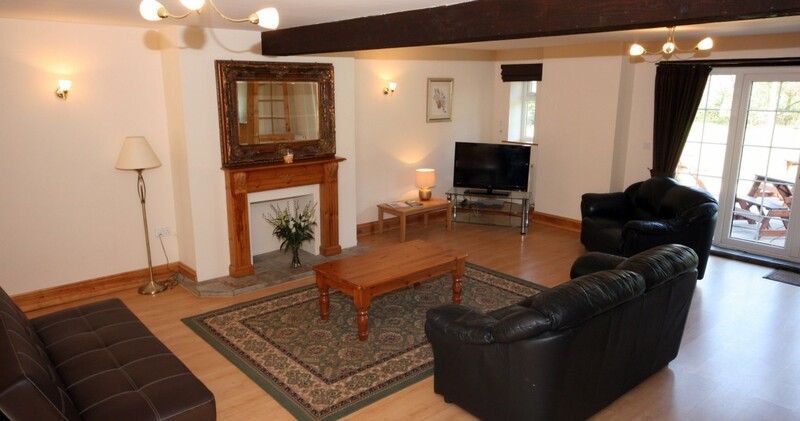 There are two single sofa beds located in the lounge on the ground floor as well as cloak room containing hand basin and W/C. 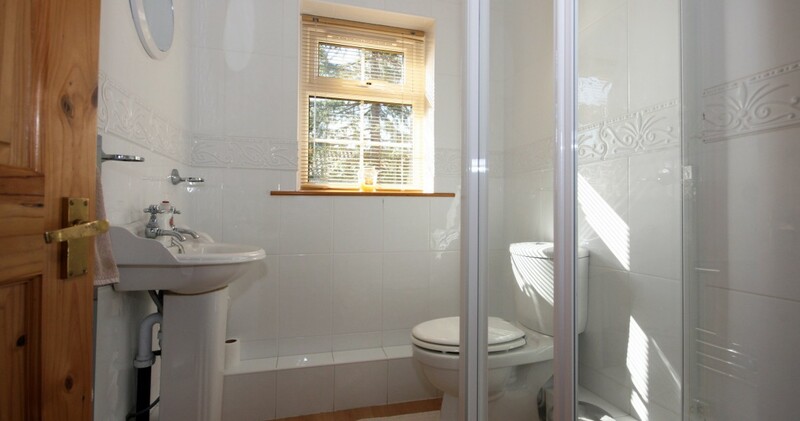 There is an additional ground floor shower room containing shower cubicle, hand basin and W/C. 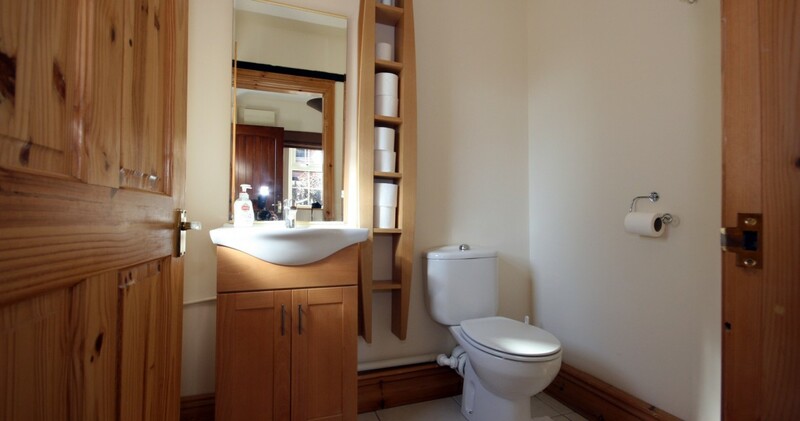 The first floor bathroom contains luxury bath with shower attachment, hand basin and W/C.